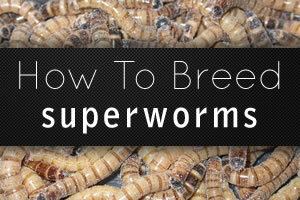 This page will link to several really great guides to breeding your own super worms. 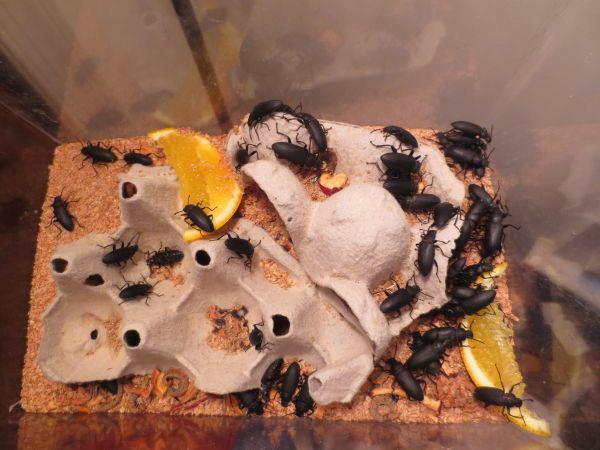 Super worms, scientific name Zoophobas morio or common name Darkling Beetle. 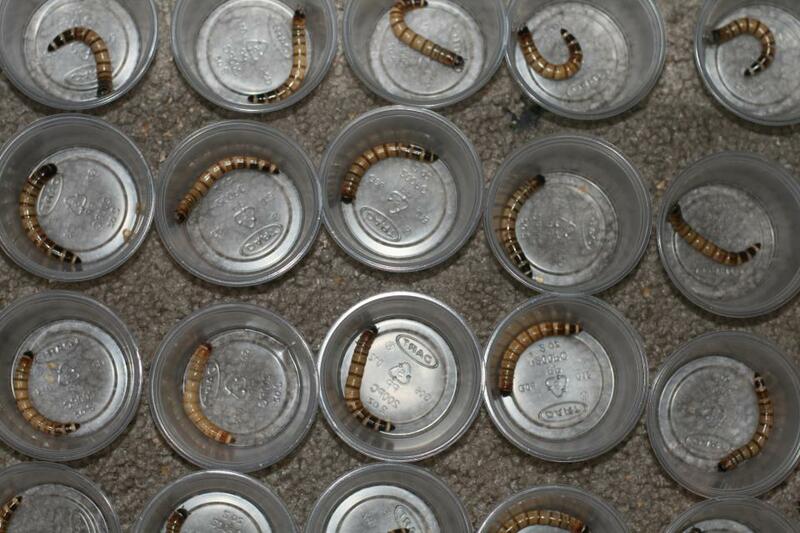 The worms are not necessarily worms, but larvae of the beetle. This species goes through three distinct life stages, to the left you will see a super worm. The pictures below show the "alien" form and the beetle stage. 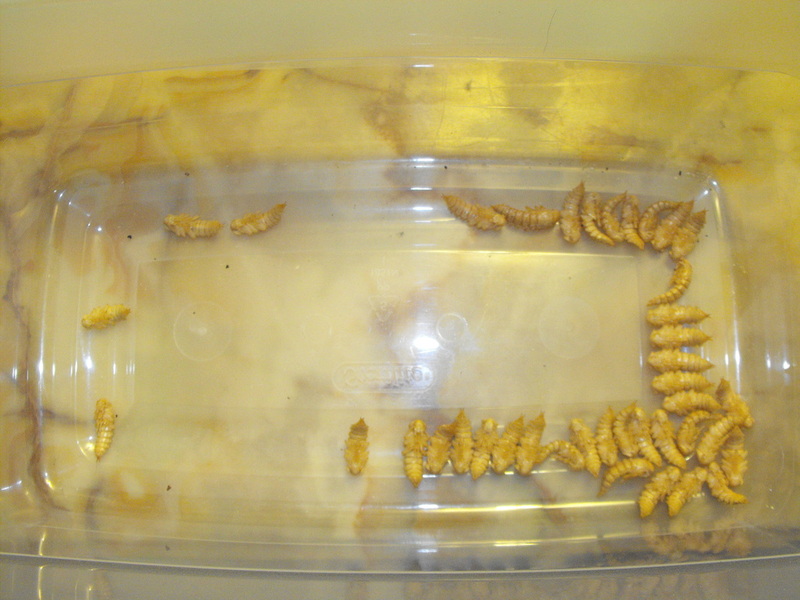 For nutritional information on super worms please check out our page dedicated to images and nutritional content of feeders. A link to a step-by-step guide on beardeddragon.org that is really excellent and covers a lot of information. A comprehensive guide on Gecko Time for breeding super worms.